Well, if nothing, the film makes us painfully aware of the difference between a phool and a fool. It made a bloody fool of us! 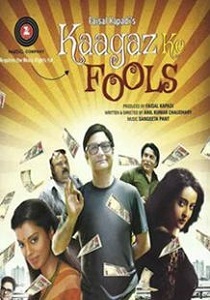 Saurabh Shukla and Vinay Pathak are the actors in the film. Can you beat that?